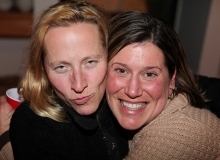 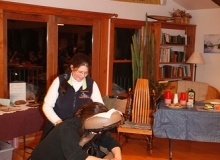 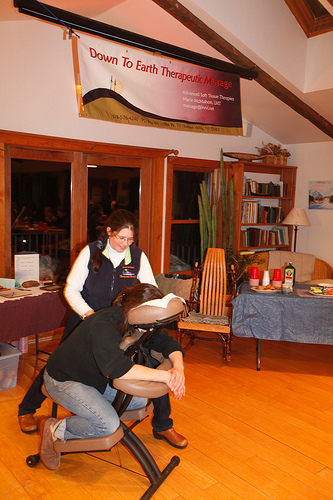 The 14th annual Adirondack International Mountainfest was held on January 15-17, 2010. 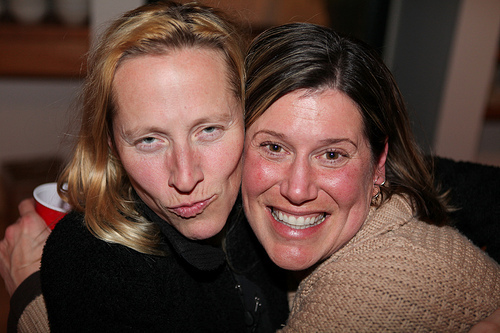 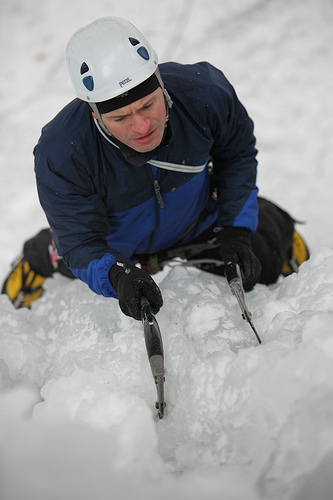 This year’s event featured a slide show by blind adventurer Erik Weihenmayer and world-class alpinist Steve House. 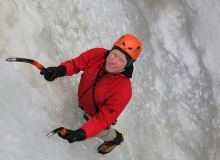 Steve is traveling the Northeast promoting his new book “Beyond The Mountain”. 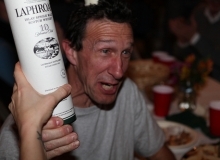 Steve said “this is my first and last book, I put everything I have into it” I look forward to reading it. 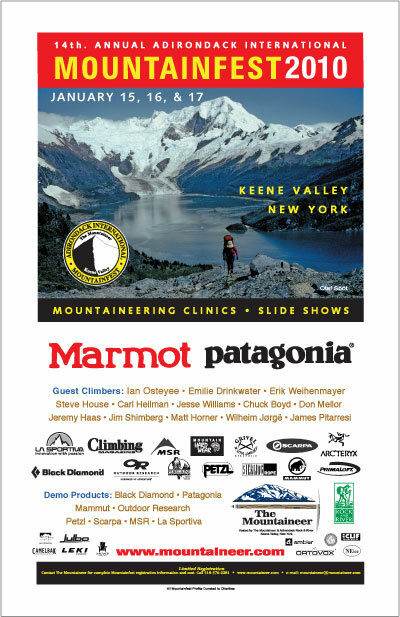 The Guest athletes Steve House, Jim Shimberg and local guides Chuck Boyd, Emilie Drinkwater, Jeremy Haas, Carl Heilman, Matt Horner, Chad Kennedy, Colin Loher, Don Mellor and Jim Pitarresi and Lori Crowingshield lead instructional clinics on ice climbing, mountaineering, snowshoeing and avalanche awareness . 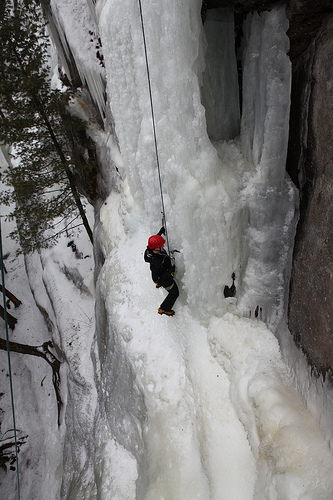 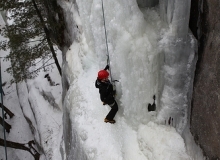 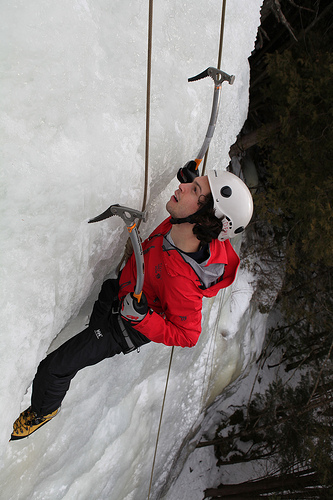 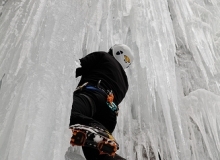 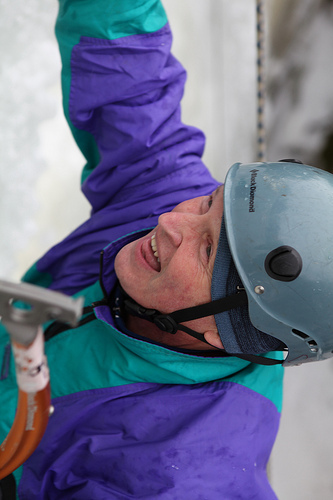 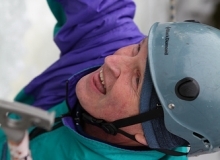 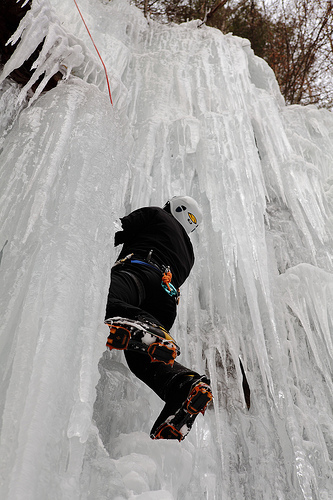 The weather was perfect and the participants enjoyed learning to ice climb and push the limits. 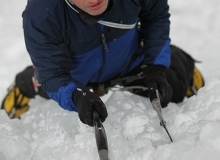 This year’s event will kick off with a slide show by blind adventurer Erik Weihenmayer on Friday night. 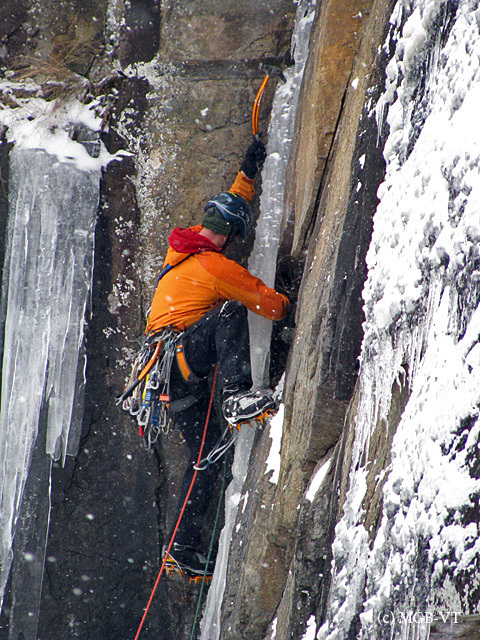 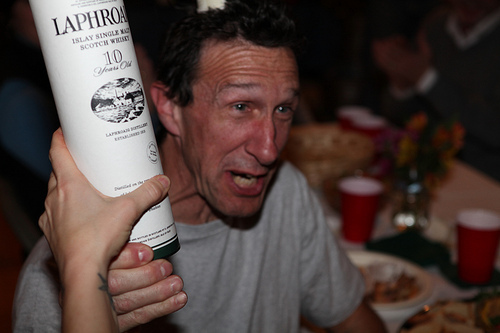 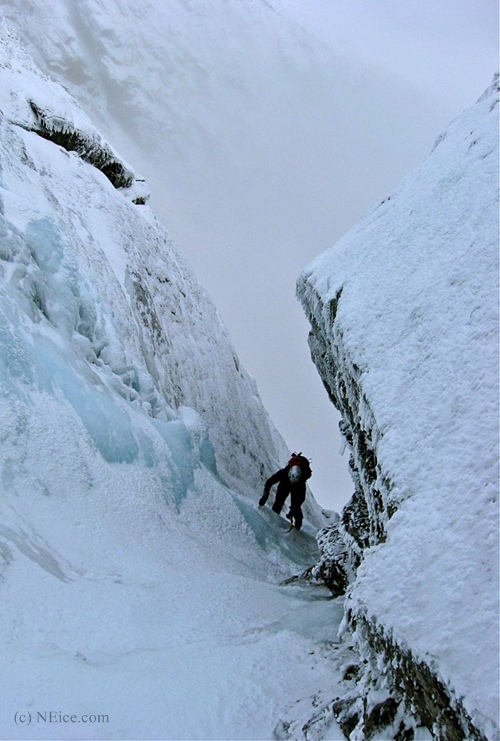 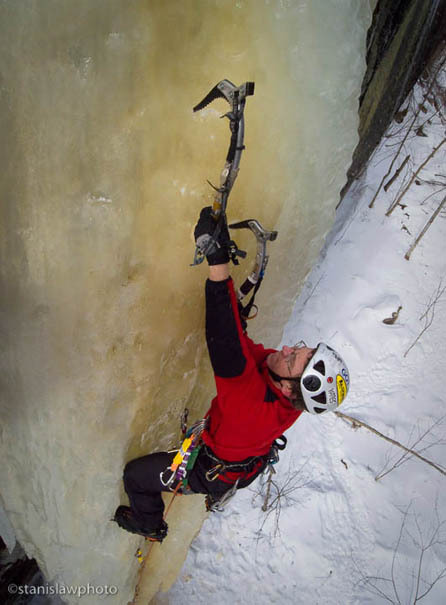 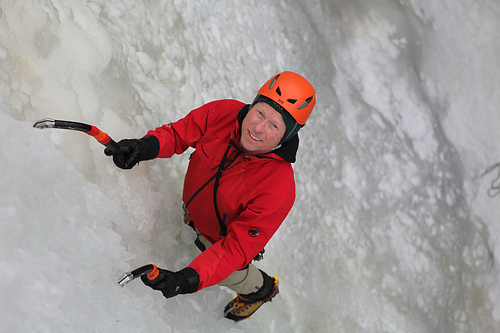 Saturday’s speaker will be world-class alpinist Steve House, and Sunday’s entertainment is Bill Pelkey. 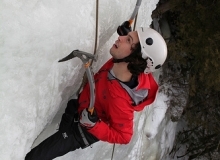 Guest athletes Steve House and Jim Shimberg will join local guides Chuck Boyd, Emilie Drinkwater, Jeremy Haas, Carl Heilman, Matt Horner, Chad Kennedy, Colin Loher, Don Mellor and Jim Pitarresi to lead instructional clinics on ice climbing, mountaineering, snowshoeing and avalanche awareness on Saturday and Sunday.